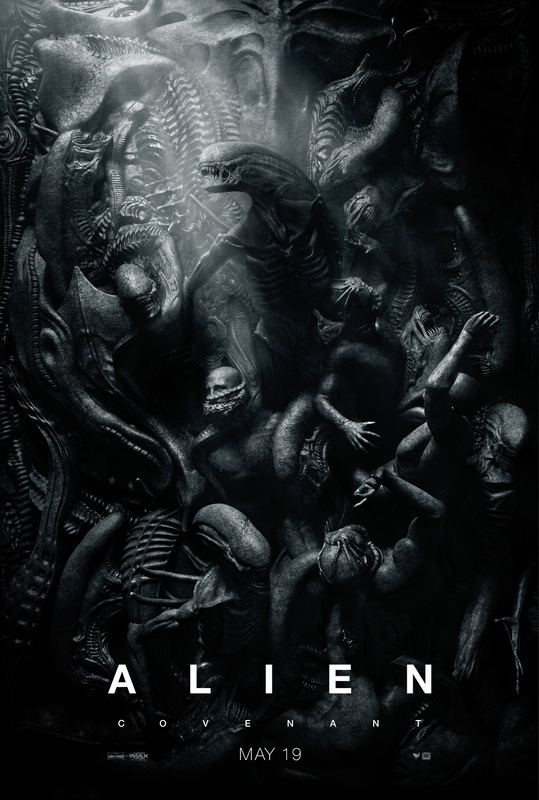 Starring: Joel Edgerton, Riley Keough, Christopher Abbott, Carmen Ejogo, and Kelvin Harrison, Jr. Imagine the end of the world. Now imagine something worse. 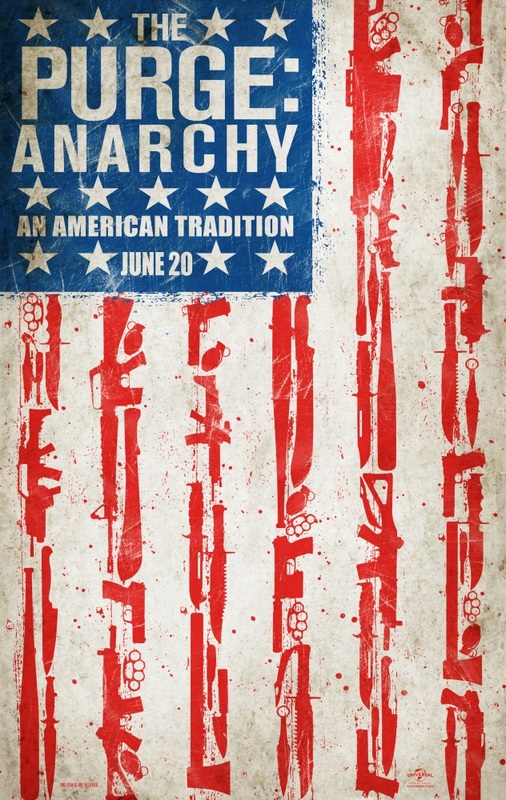 Centering on a teenaged boy (Kelvin Harrison, Jr.) as he grapples with mounting terrors—external and otherwise—in the aftermath of an unnamed cataclysm. 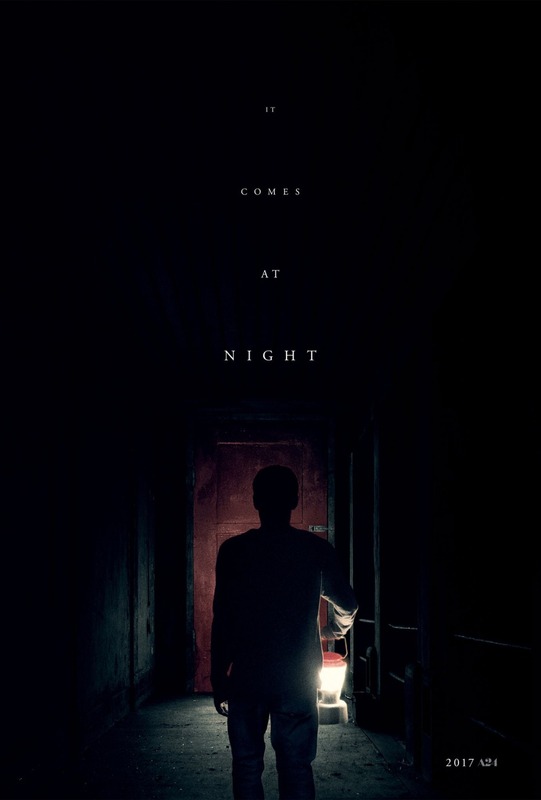 Secure within a desolate home with his vigilant, protective and heavily armed parents (Joel Edgerton and Carmen Ejogo), 17-year-old Travis navigates fear, grief and paranoia amid scarce resources as a desperate young couple (Christopher Abbott and Riley Keough) seeks refuge in his family home with their young child. Despite the best intentions of both families, panic and mistrust boil over as the horrors of the outside world creep ever closer. But they are nothing compared to the horrors within, where Travis discovers that his father’s commitment to protecting the family may cost him his soul. 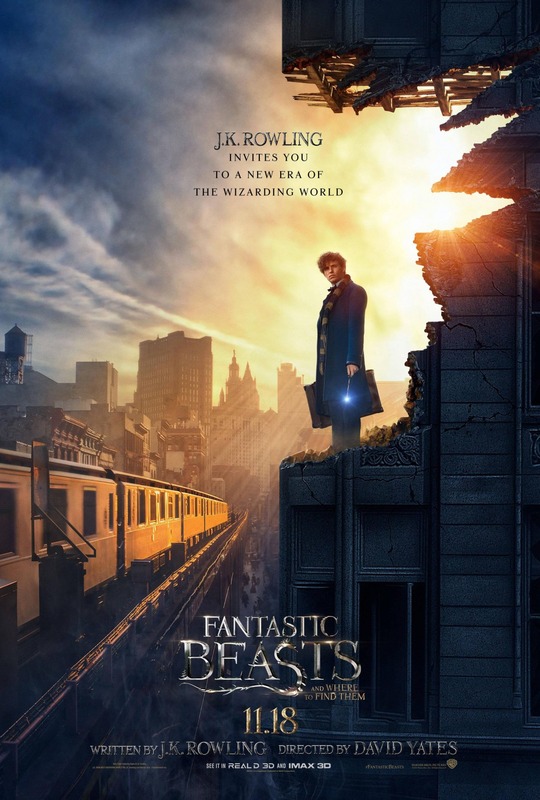 Was seeing Fantastic Beasts and Where to Find Them in IMAX or 3D worth the cost? Ethan Hawke lights up the screen as jazz legend Chet Baker, whose tumultuous life is thrillingly reimagined with wit, verve, and style to burn. In the 1950s, Baker was one of the most famous trumpeters in the world, renowned as both a pioneer of the West Coast jazz scene and an icon of cool. By the 1960s, he was all but washed up, his career and personal life in shambles due to years of heroin addiction. In his innovative anti-biopic, director Robert Budreau zeroes in on Baker’s life at a key moment in the 1960s, just as the musician attempts to stage a hard-fought comeback, spurred in part by a passionate romance with a new flame (Carmen Ejogo). 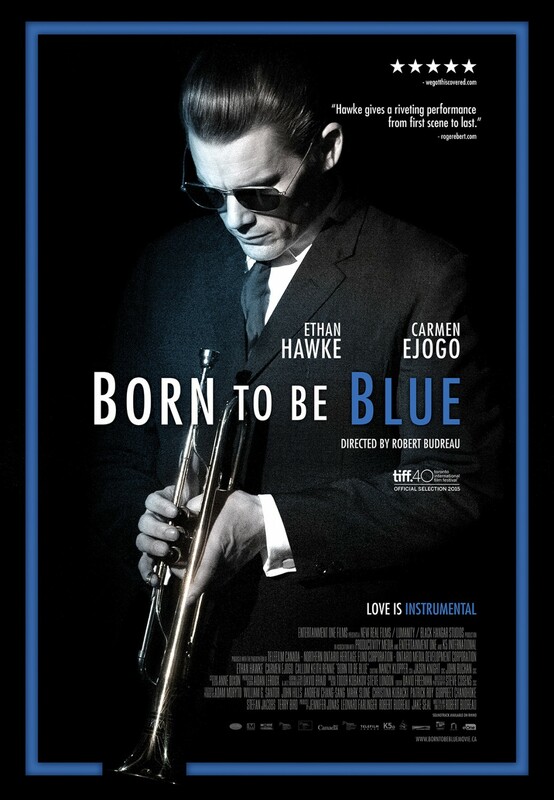 Creatively blending fact with fiction and driven by Hawke’s virtuoso performance, Born to Be Blue unfolds with all the stylistic brio and improvisatory genius of great jazz. 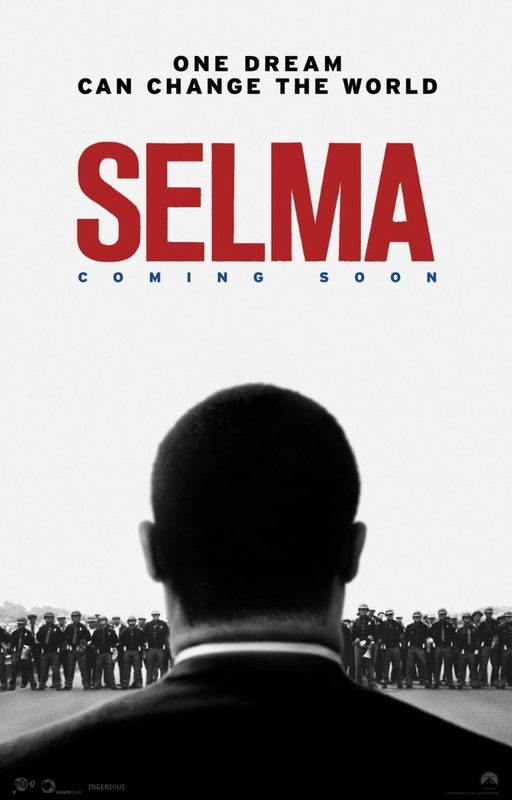 Martin Luther King and the civil rights marches of Selma, Alabama, that changed the United States for ever. 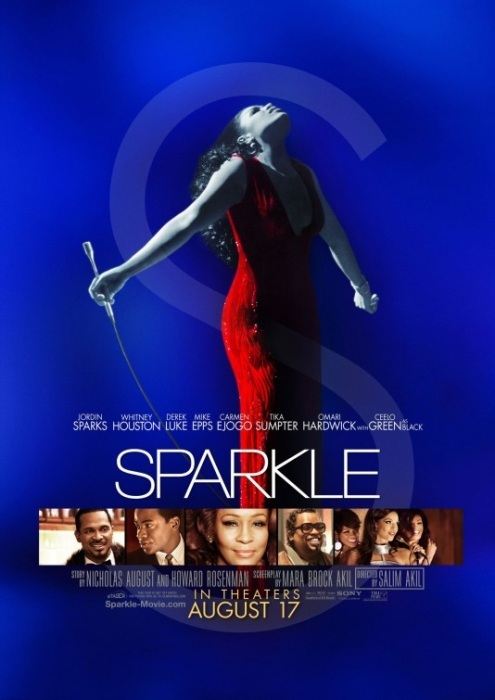 Sparkle sings a song during the beginning of the credits.